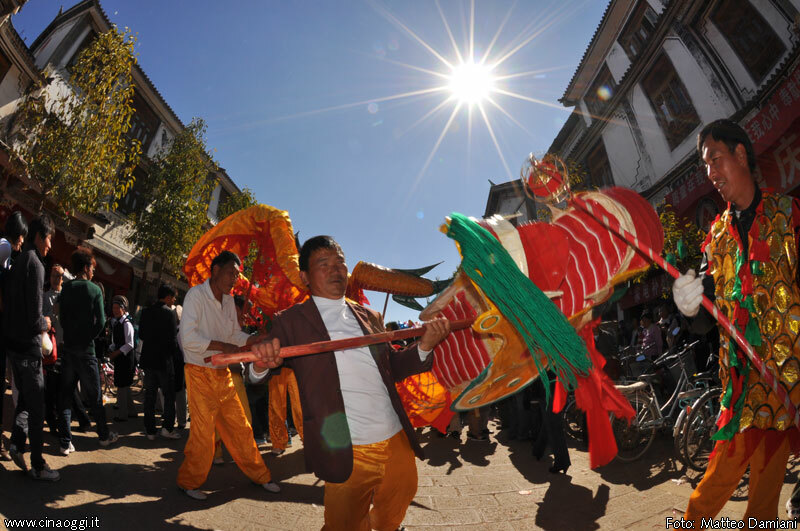 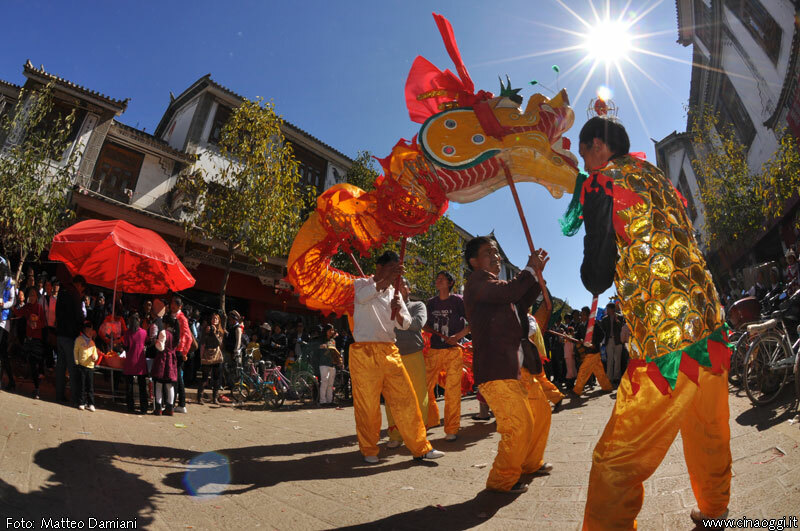 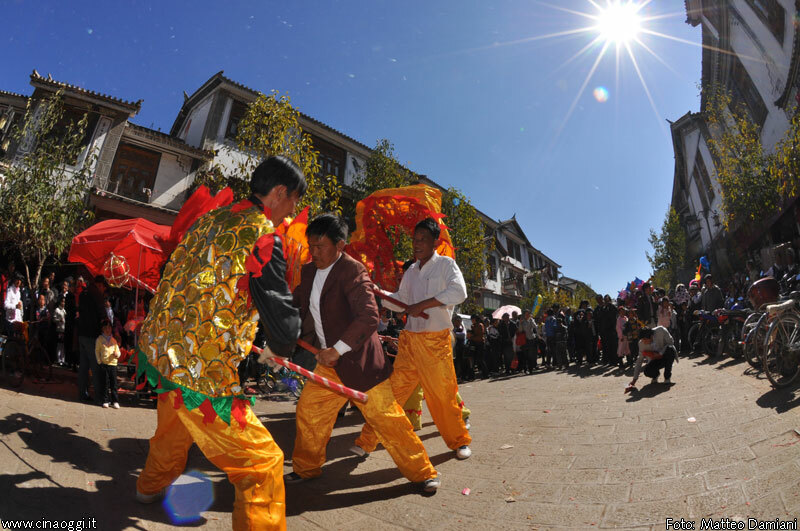 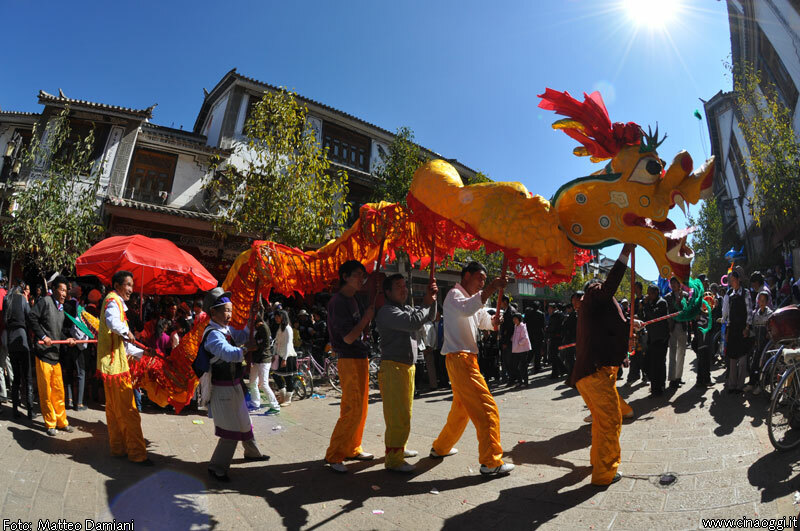 2 Traditional Dragon Dance performed by Bai elderly people in Heqing, Dali Prefecture, Yunnan. 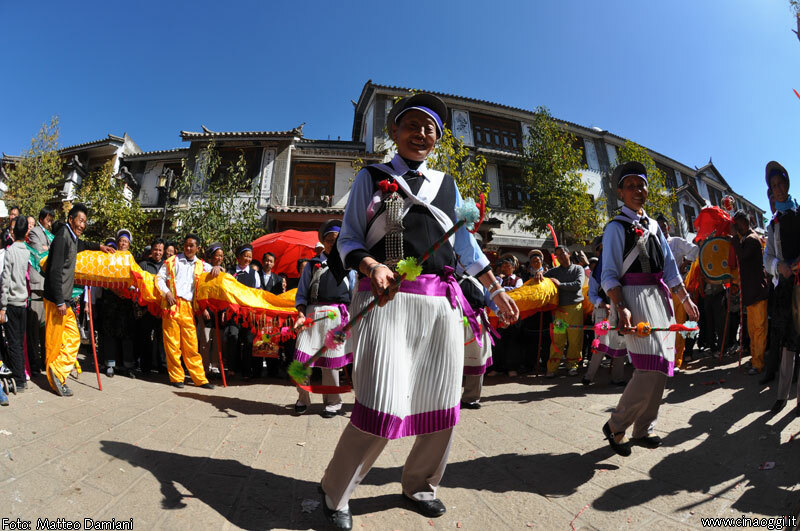 Traditional Dragon Dance performed by Bai elderly people in Heqing, Dali Prefecture, Yunnan. 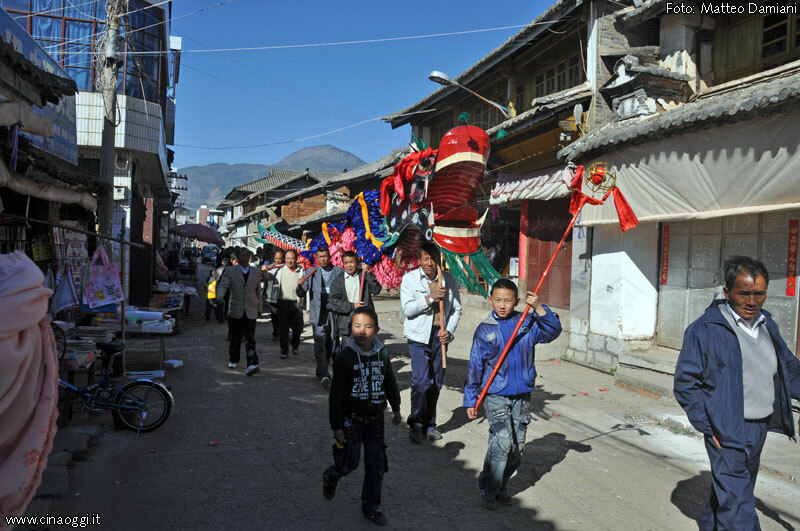 Dancers are called by local people to bring good luck for the New Year.